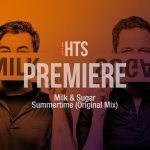 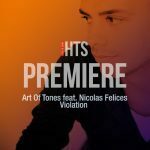 These days there are way too many typical and similar hip house tracks around. 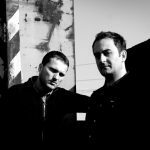 This genre is becoming as boring as tech house did some time ago. 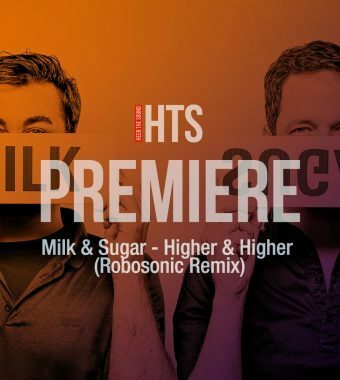 But sometimes you can find good examples of hip-house. 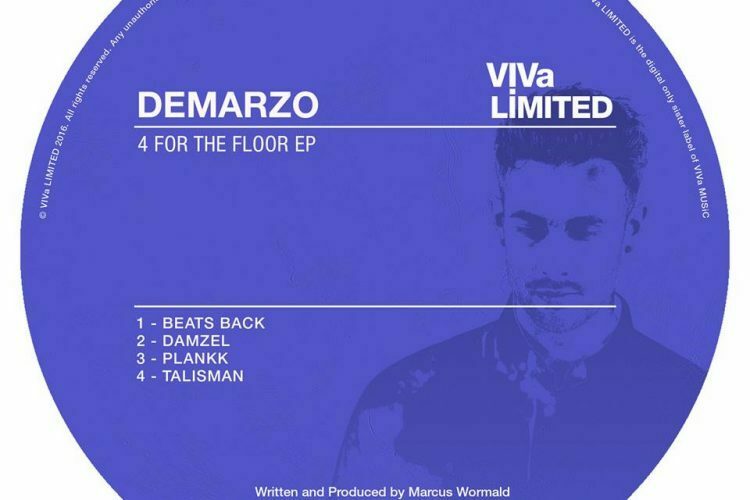 Londoner DeMarzo makes his debut at Steve Lawler’s VIVa Music with an aptly titled “4 to The Floor” EP comprising four pumping tracks “Beats Back”, “Damzel”, “Talisman” and “Plankk”. 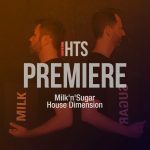 “Plankk” is the most non-hip-house track here: traditional house music percussion pattern lays here on groovy bass line and accompanied by infectious vocal samples.